Rated 8.5 of 10 in 33 reviews. 17 rooms. 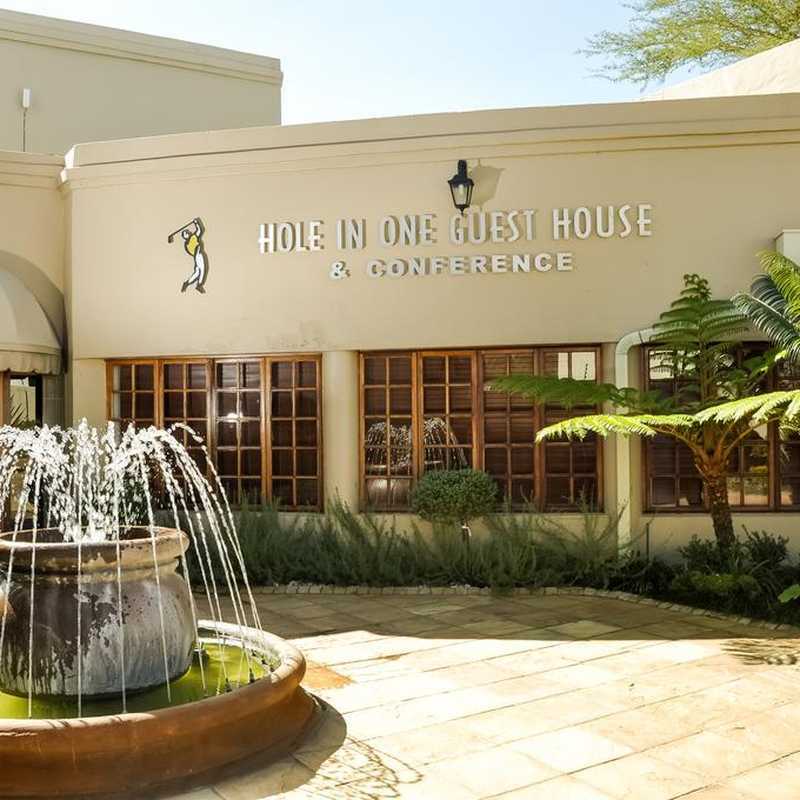 Located in Roodepoort, Hole In One has an outdoor swimming pool and a garden. The 4-star hotel has air-conditioned rooms with a private bathroom and free WiFi. European cuisine is served at the restaurant. All units in the hotel are fitted with a flat-screen TV with satellite channels. All guest rooms include a wardrobe. Guests at Hole In One can enjoy a continental breakfast. Clearwater Mall is 9 km from the accommodation, while Westgate Shopping Centre is 11 km from the property. Lanseria International Airport is 24 km away, and the property offers a paid airport shuttle service.